In recent years, James Raymond has quickly become one of the most versatile and sought after live music entertainers for weddings, corporate events, galas, formal occasions, festivals, and intimate gatherings throughout Central Florida. 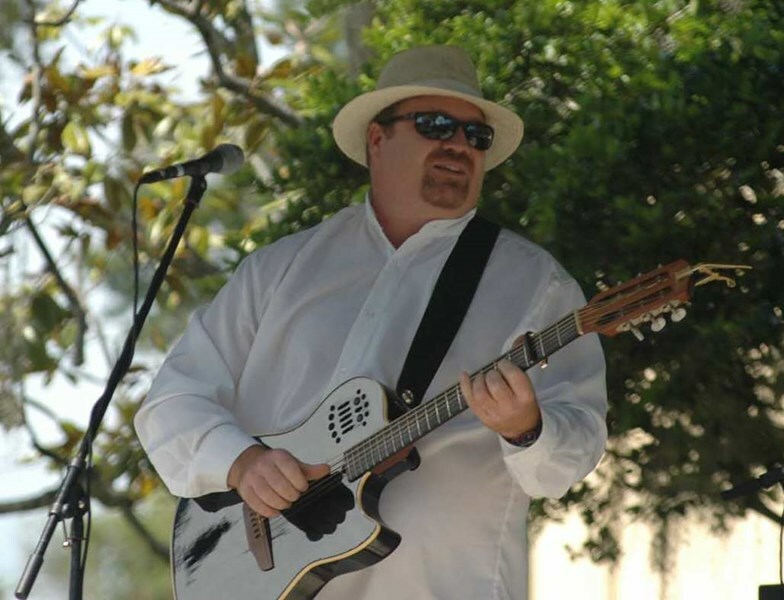 A multitalented vocalist and guitarist, James performs an extensive repertoire of music ranging from John Mayer to Frank Sinatra to James Taylor. Known for captivating and delighting his audiences with his infectious energy, James delivers the perfect blend of music selections into a dynamic and engaging performance sure to make your special event a memorable occasion. 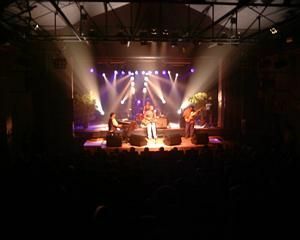 A world-class entertainer, James has performed in many different types of venues. Local outdoor venues have included the Winter Park Arts Festival, Leu Gardens, Baldwin Park, San Sebastian Winery, and yes, even beaches! 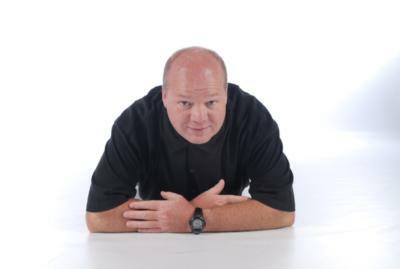 He has also performed in hotels, conference centers, restaurants and private homes from coast to coast in addition to the greater Orlando area. You are invited and encouraged to attend one of his public performances! Also, check out the "Related Press Kits:" on this page to find out more about this amazing artist. Contact James today to start planning the musical entertainment for your special event, and learn how he can help you customize his repertoire to suit all your live music needs. Do not miss the opportunity to listen to some recent performances. Simply select an icon under the Audio and Video section. James did a great job. He was very entertaining and professional. I would recommend him for any function. I plan to have him back again in the future. Thank you for a great referral. My wifes 50th birthday went off without a hitch...James made it a big success. Thank you!!! James did a fantastic job. Great music, great voice. Alot of fun. Worked perfectly through the 4 different parts of the ceremony and party. We would recommend James to anyone looking for a very good musician and singer. I would hire James again no question. Thanks again James for the great job. James Raymond was awesome. The songs and his voice were well received by everyone that attended our Guest/Spouse Lounge at the Winter Conference for BICSI in Orlando, Florida. James was great. He was on time and ready, and worked well with the wedding coordinator. My guests danced for hours, he kept the party moving. And he was well prepared for guest requests. I would hire him again. James Raymond was wonderful. He was exactly what we wanted. He was very social and took requests as he was playing. I have seen a lot of solo guitarists, but he's the best that I've seen. I couldn't be more pleased with the performance of Mr. Raymond during our event. He is truly talented and the clips on the site didn't compare to listening to him in person. I received so many inquiries on how my guests could hire him for their private event. He was very flexible and accommodating and would definitely hire him again. Thanks James! Please note James Raymond will also travel to Winter Park, Lake Jem, Maitland, Goldenrod, Altamonte Springs, Clarcona, Fern Park, Gotha, Casselberry, Ocoee, Windermere, Apopka, Longwood, Winter Springs, Winter Garden, Kissimmee, Oviedo, Oakland, Lake Mary, Plymouth, Chuluota, Killarney, Sanford, Zellwood, Montverde, Lake Monroe, Saint Cloud, Ferndale, Intercession City, Sorrento.